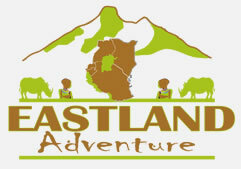 Eastland Adventures offer camping Safaris both in and outside of the National Park boundaries . Outside of park boundaries we are able to offer nature walks or hikes, and night game drives, with accommodation in a private camps, or in lodges or permanent tented camps. Our camping Safaris are not “luxury camps”, though we have a wide size-range of comfortable & modern tents, camp beds and mattresses, tables & chairs and mess tents for meals. Our cooks prepare scrumptious bush meals, and we can provide toilets, showers and all the necessities for a comfortable bush experience. 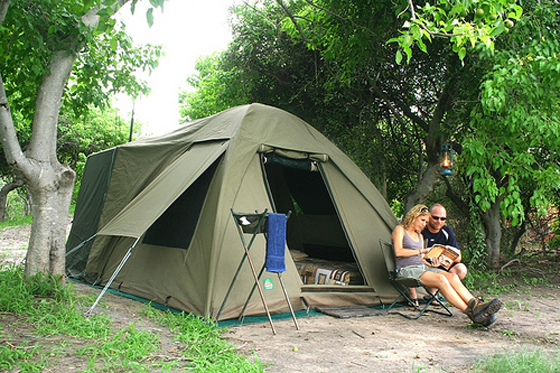 Our camps can be mobilized each day, and set up in private or public campsites, as per your preference and budget. Our itineraries are customized to best suit the individual’s wishes, expectations, and budget.